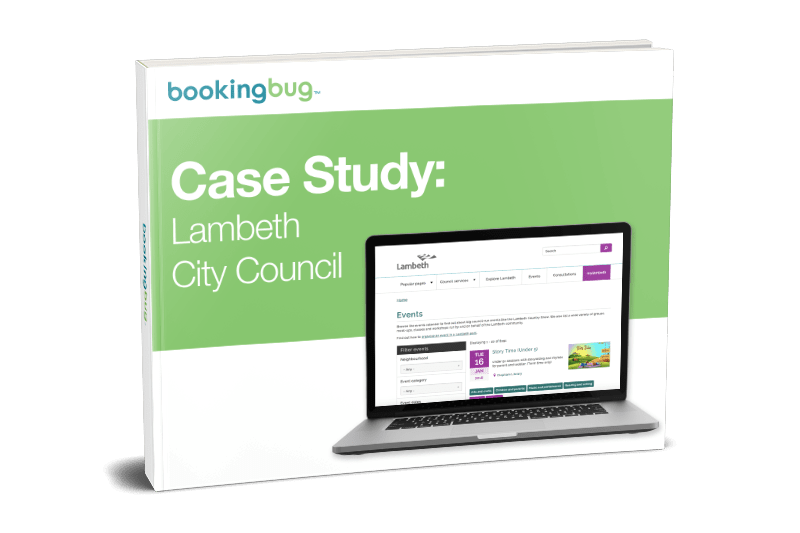 How BookingBug partnered with Field Dynamics to digitize their services, reduce their overhead costs and improve customer satisfaction levels. How this project allowed almost twice as many appointments to be carried out. The results of this partnership, and how customer and employee experience has shown great improvement.